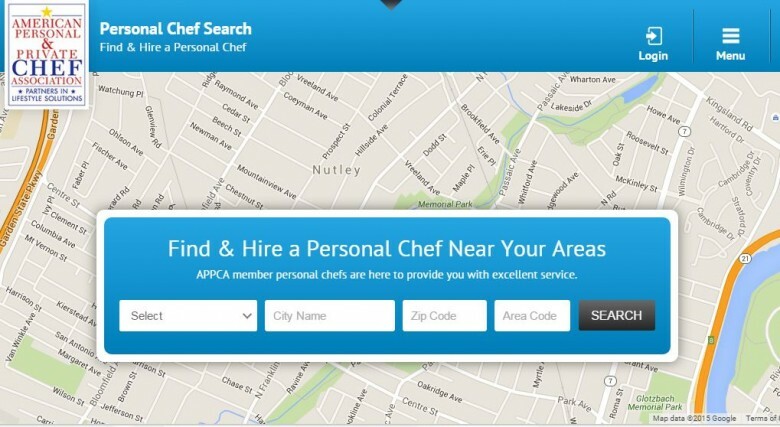 Have a foodie on your holiday shopping list? Try one of these ideas. What is dinner without a delicious cocktail to go with it? 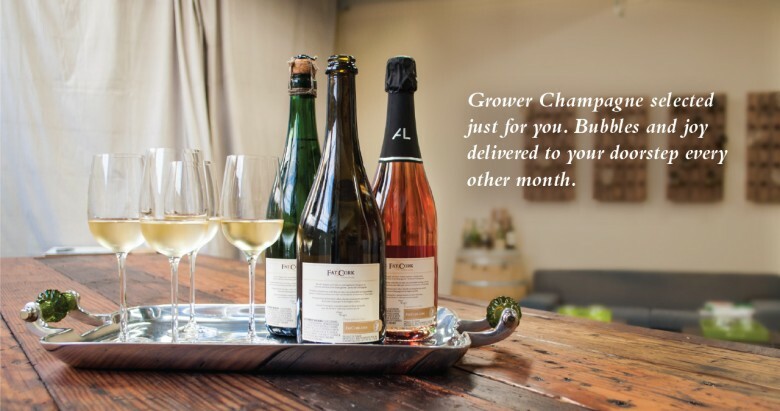 Consider gifting your foodie with a Wine, Beer or Champagne of the Month Club! Sous Vide is a hot trend in the cooking world. 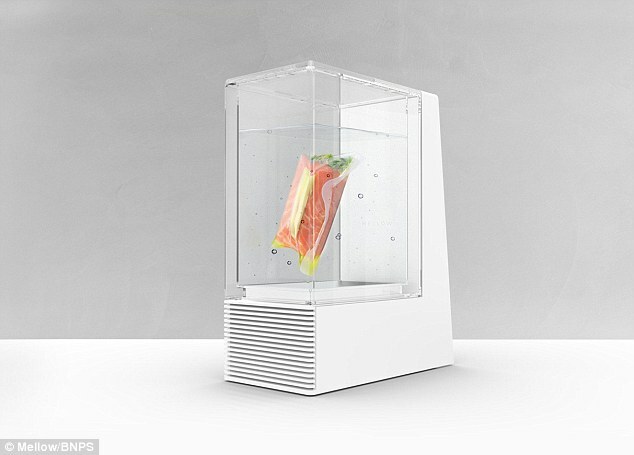 Allow your home chef to up their culinary game by giving them this super smart cooking machine. If you are looking for a great deal get on the waiting list for the new Mellow machine and pre order for $99 instead of the full price of $599! Have you heard? Noodles are out and zoodles are in! 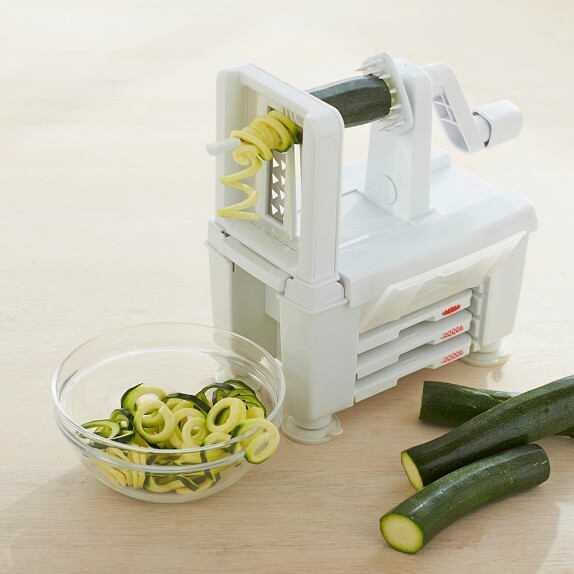 If you have a health conscious foodie on your list they will love a spiralizer. Buy this one for $50 here. 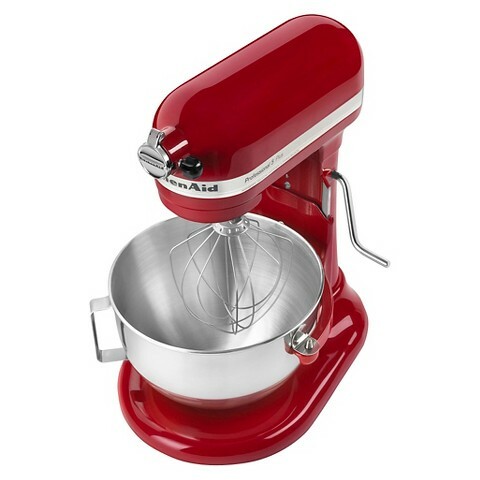 This may be better as a group gift as it comes with a heavy price tag but I can guarantee any amateur home baker who receives this KitchenAid mixer as a holiday gift will be jumping for joy. Bonus: there is a solid chance this gift will pay you back down the road in the form of delicious treats. Your foodie friend or family member may love showing off their cooking skills but who doesn’t love a night off? Gift them with an in-house personal chef so they can worry less about preparing the meal and spend plenty of time enjoying it. Not sure where to start? Try this link. Monogrammed items are elegant and they show that you put extra thought into the gift. 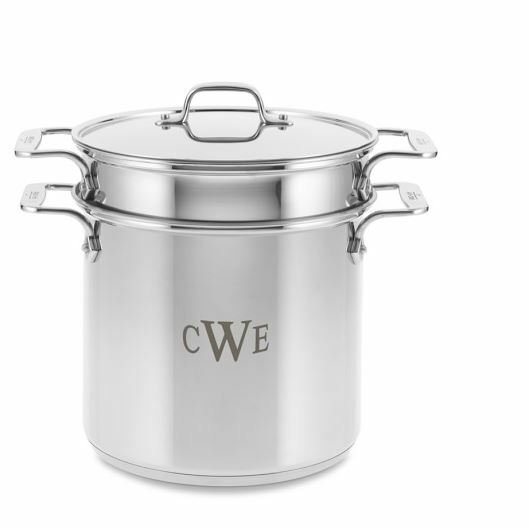 I love this versatile multipot from Williams Sonoma but if this is out of your price range consider a monogram cutting board, custom wine glasses or personalized cheeseboard. 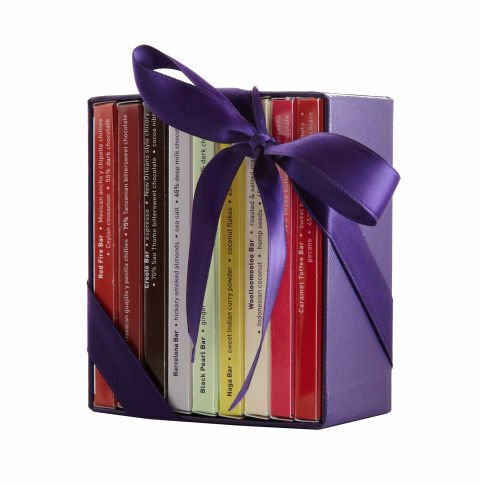 Hitting the books will be a sweet treat for the foodie recipient of this gift. This library of 9 mini exotic chocolate bars has mouthwatering flavors ranging from Banana Super Dark to a Chocolate Bacon Bar. Yea, a chocolate bacon bar. Mmmm Buy it Here. 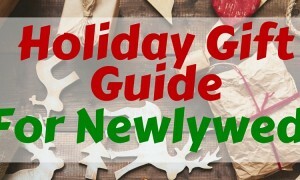 Have more people on your gift list that you need ideas for? 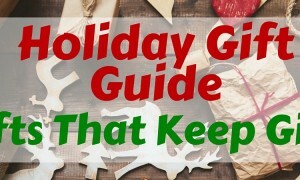 Stop by each day this week right here on the Blue Matter blog where we will be sharing a new gift guide each day. These subscription gifts are sure to brighten the recipient's home every time they land on their doorstep.